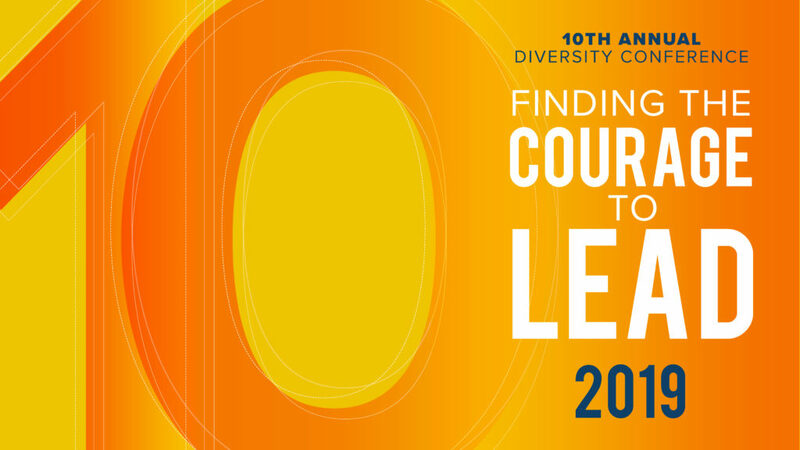 The 10th Annual Diversity Conference: Finding the Courage to Lead will be held on Monday, April 8, 2019. You can download the conference program through the link below. Thank you for attending our event. We will be posting the video of the keynote later this week after it is captioned. Please look for the 11th Annual Conference in 2020. Samina Ali is an award-winning author, activist and cultural commentator. Her debut novel, Madras on Rainy Days (Farrar, Straus, Giroux), was the winner of France’s prestigious Prix Premier Roman Etranger Award and a finalist for the PEN/Hemingway Award in Fiction. 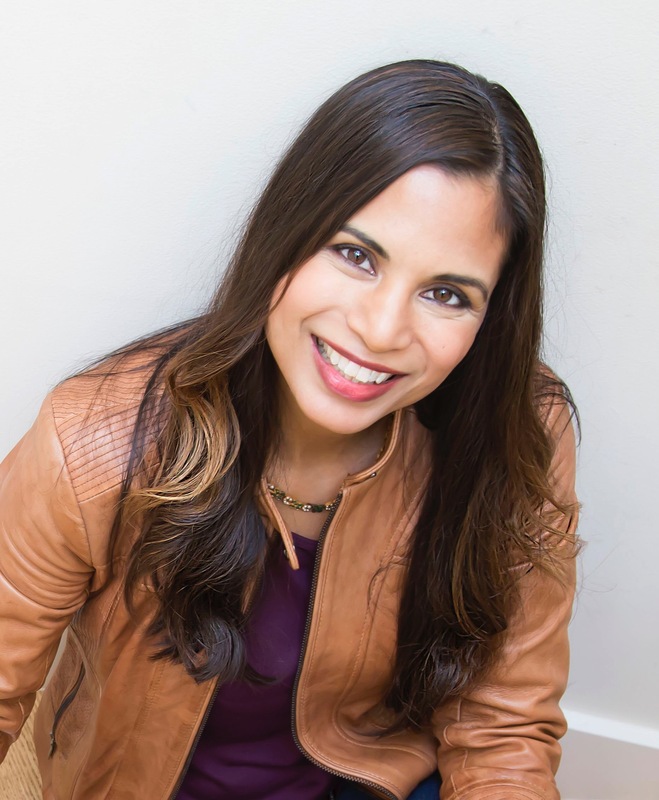 The book, about a young woman’s arranged marriage and political awakening, was partly inspired by Samina’s real-life experience growing up bi-culturally in Hyderabad, India and St. Paul, Minnesota. At the heart of Samina’s work is her belief in personal narrative as a vital force for achieving women’s individual and political freedom – and in the power of new and traditional media as platforms for social transformation. As the curator of the groundbreaking, critically acclaimed virtual exhibition, Muslima: Muslim Women’s Art & Voices, Samina illuminated the multi-dimensional realities of women’s lives to challenge fears and misconceptions of Muslims and Islam within and beyond Muslim communities. Weaving her personal story with a passionate appeal for women’s equality and justice, Samina’s current project is an account of her near-death experience delivering her firstborn and an unsparing look at gender bias and the crisis of preventable maternal deaths in one of the most advanced healthcare systems in the world. In this memoir-in-progress, Samina describes how she defied the odds by boldly charting her own path to recovery, from relearning to walk alongside her son’s first steps, to retraining her mind — word by word — to write what would become her debut novel. Get a copy of Madras on Rainy Days by Samina Ali! *You can obtain CME or Medallion level 1:Intrapersonal Development credit by attending the keynote address. Please indicate that you are seeking credits when registering for the conference. Please see below the schedule for titles and descriptions of workshop sessions. How do we create spaces that embrace the voices of our diverse communities and provide pathways for authentic social action? Building on a long-term collaboration of community activists and university researchers, we founded Sankofa Communiversity as an alternative and sustainable model, an intergenerational community-based hub for research and learning. Creating an inclusive and equitable environment is challenging when those environments are historically homogeneous. This workshop will share how the My Brother’s Keeper grant inspired collaboration between the Newark Central School district and Drs. Swanson and Hocker, to impart Cultural Humility as a framework for establishing inclusive practices. Audre Lorde said, “If I didn’t define myself for myself, I would be crunched into other people’s fantasies for me and eaten alive.” Participants will learn how the WOCC is a transformational model allowing women of color, more specifically Black women and Latinas, to advocate for and empower each other. AAUW’s curriculum teaches gender wage advocacy and salary negotiation skills. Having taught this to over 850 women throughout the City of Boston, this workshop distills the main concepts, the lessons learned from the diverse participants, and how this skill-set can be a model for leadership and organizational development. Men of the Minority Male Leadership Association will discuss the efforts they have made to promote equity in the Rochester City School District. They will primarily highlight the initiatives they have taken to promote Minority Male Success, while discussing the efforts they have made to increase the 40% African American Male High School Graduation Rate. We will explore the function of art as a microscope of the inequities in society, while also constructing our own reflective imagery to help us develop and sustain environments of inclusivity and equity. Guided by Freire’s concept of conscientização (critical consciousness), our multidisciplinary research/education/practice group strives to increase and sustain scientific diversity in our shared space, research programs, educational approach, and community service and practice. Our infusion of Critical Consciousness into our work and worksite has created a new paradigm for academic organization, stimulating recruitment, academic productivity, and job satisfaction. Particular emphasis is placed on encouraging innovations that address core challenges within the personally-meaningful settings of our teams’ own intersectional communities, leading to greater engagement throughout the research/ educational/ practice/ worksite continuum. From the Office of Special Student Services to the Office of Minority Student Affairs; the OMSA staff will look at their 50-year evolution at the University of Rochester. The session will explore how unapologetically claiming their namesake has allowed OMSA to foster legitimacy, belonging, and inclusion for students of color. Students often arrive at the University with negative stereotypes about communities beyond campus. This session will feature students who have overcome their fears of the unknown to discover the rich diversity of communities beyond campus, and resiliency within themselves. Together we will explore how we can create systemic change. Experiences of racism and microaggressions are widely reported by students, faculty, and staff of color as pervasive on college campuses across the country as well as in corporate spaces across the country. We hear declarations of allyship, but what does that really mean? This interactive workshop will discuss the pervasive nature of microaggressions and racism, and explore what it means to be an effective ally or change agent. Participants will be challenged to effectively disrupt common microaggressions among their peers to contribute to fostering a more inclusive workplace environment with courage. In this interactive session, participants will explore and challenge misconceptions surrounding the achievement of black and brown students in the United States and brainstorm strategies to cultivate the adaptive leadership skills of all students. Using Sonia Nieto’s five levels of support,” participants will learn how to address implicit and explicit bias to move towards cultural proficiency.